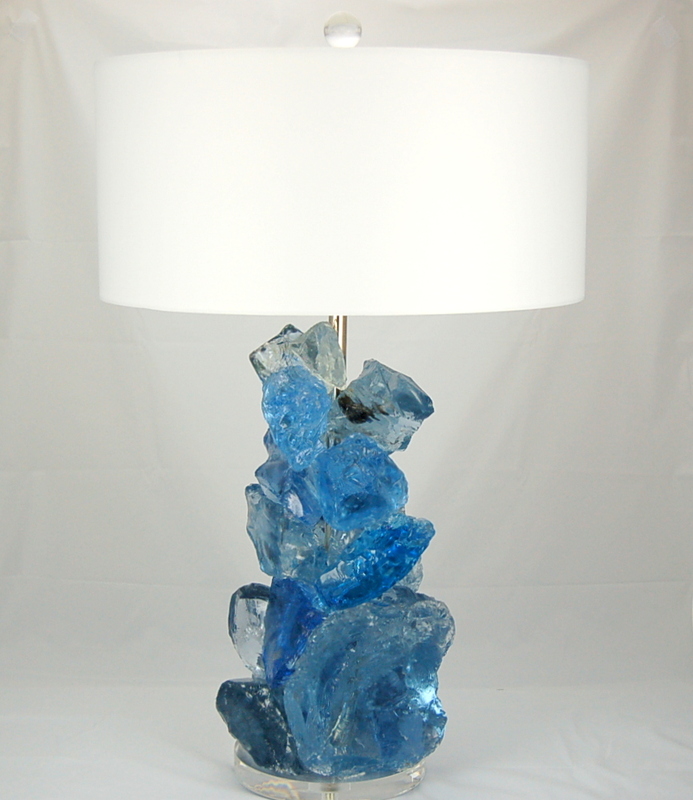 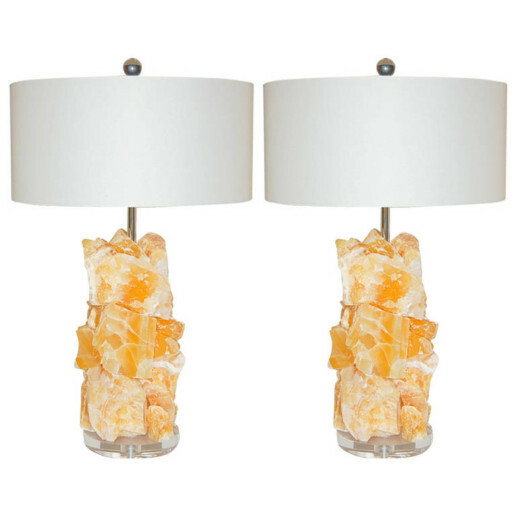 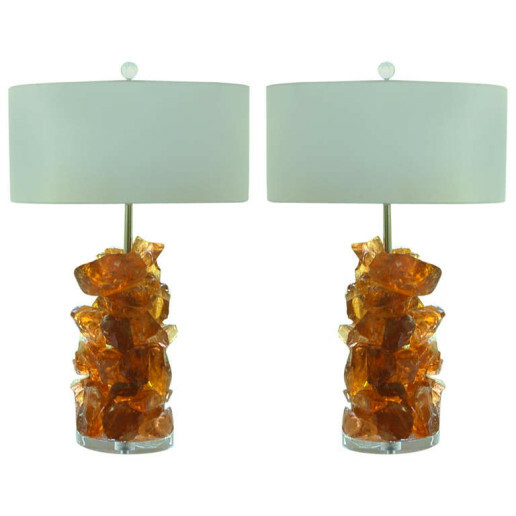 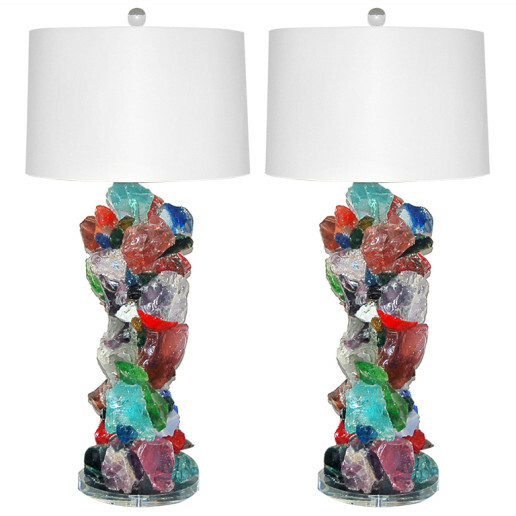 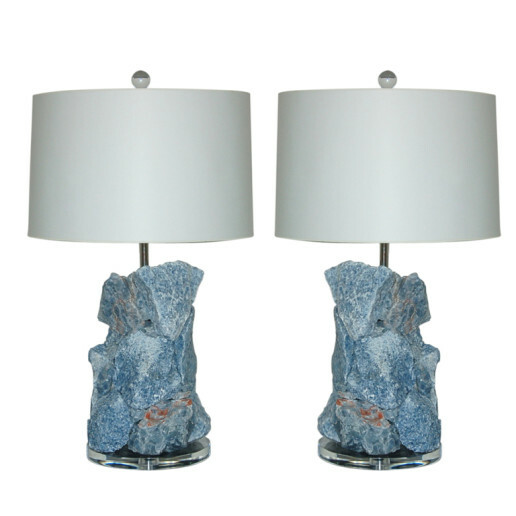 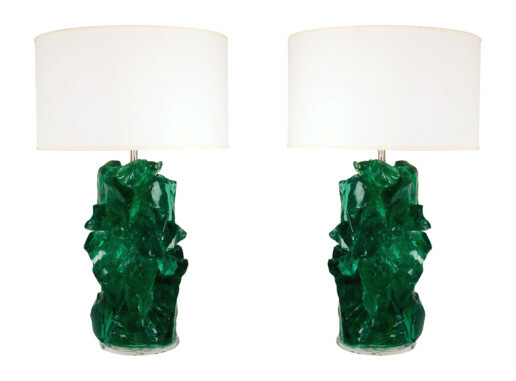 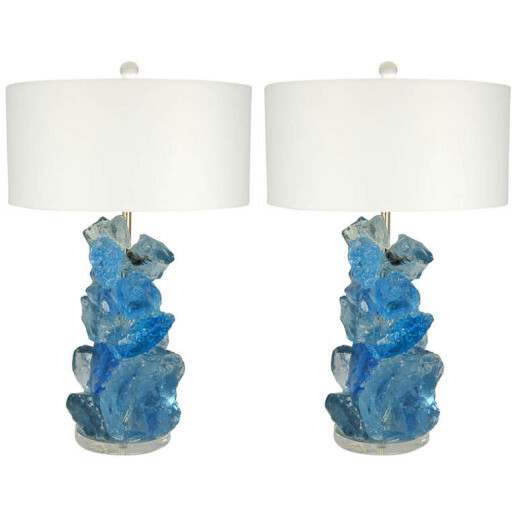 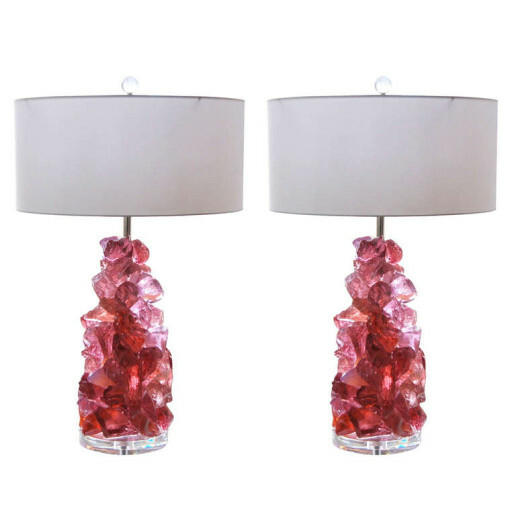 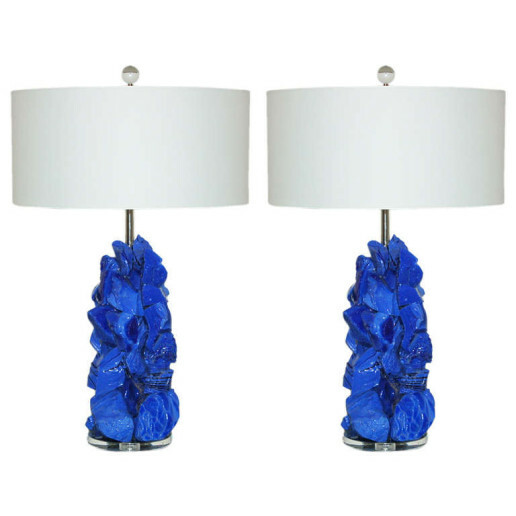 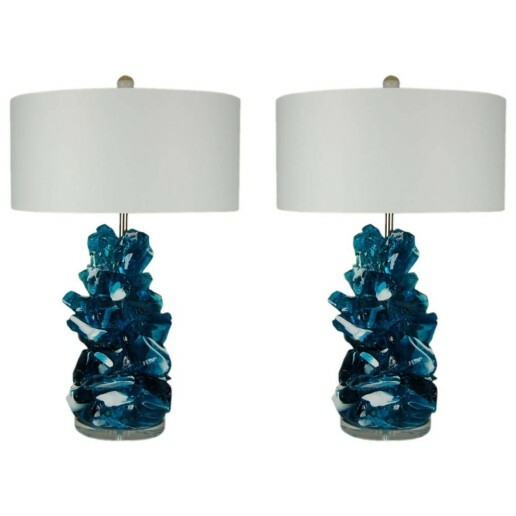 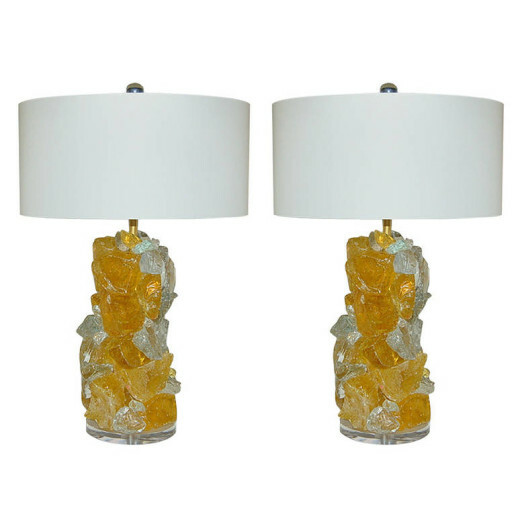 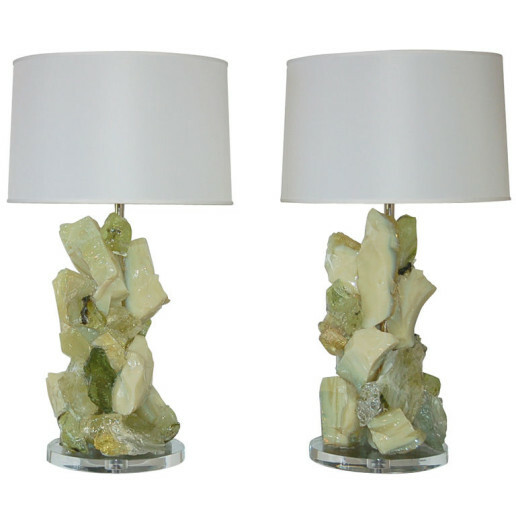 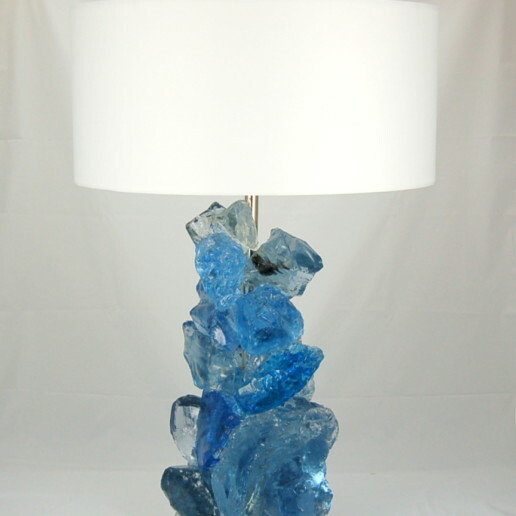 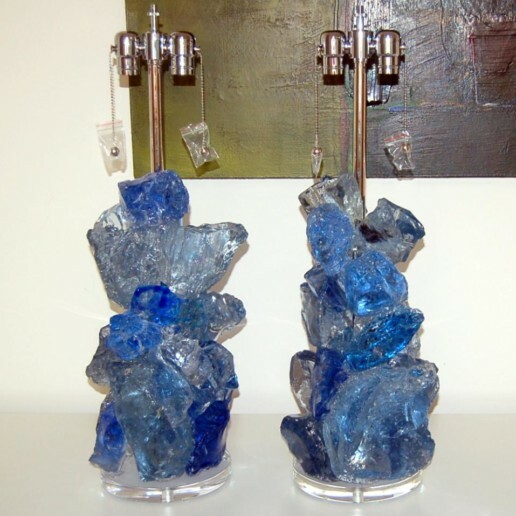 ROCK CANDY lamps by Swank Lighting. 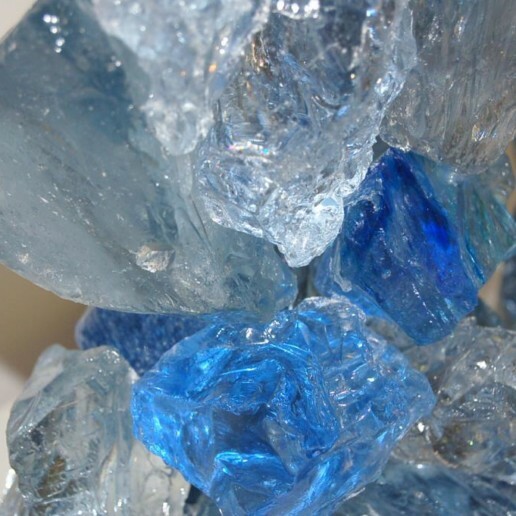 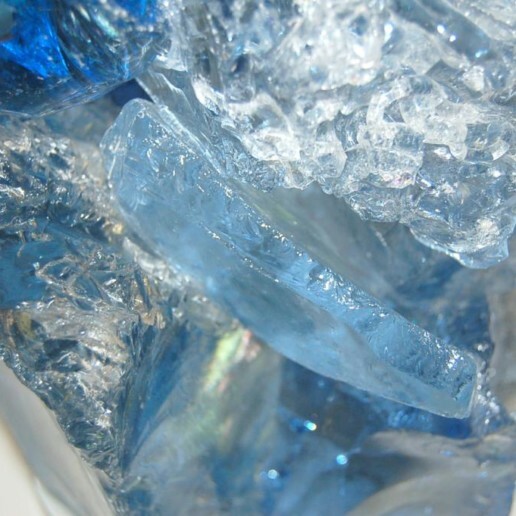 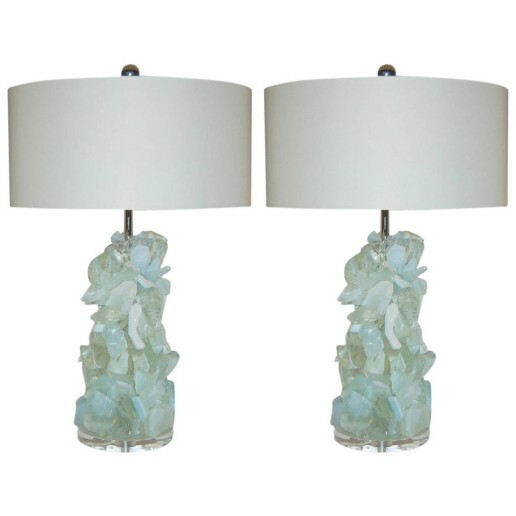 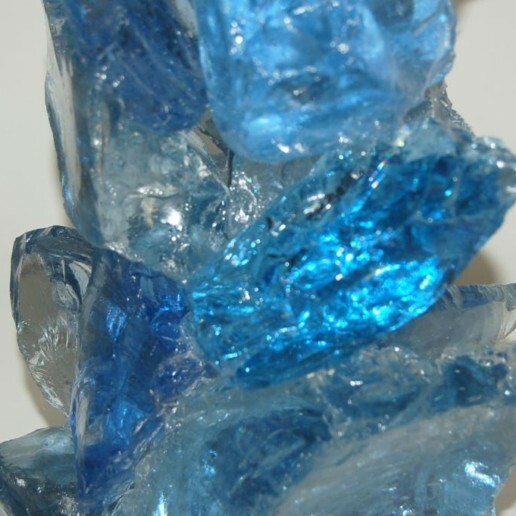 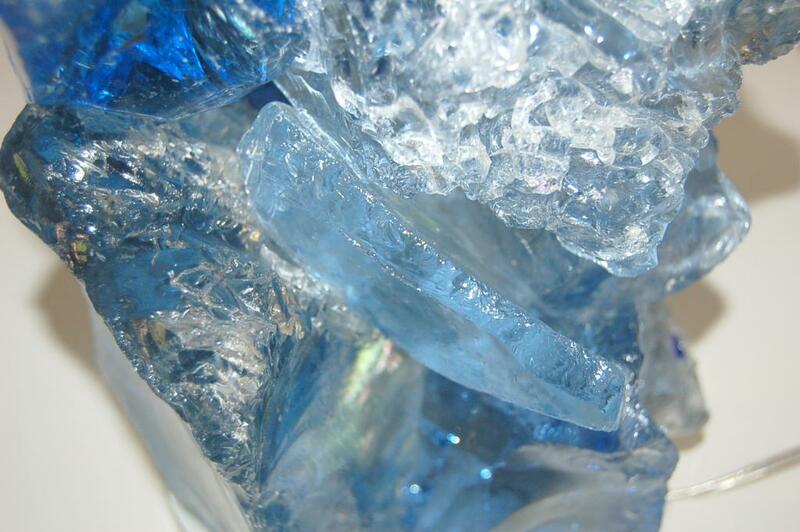 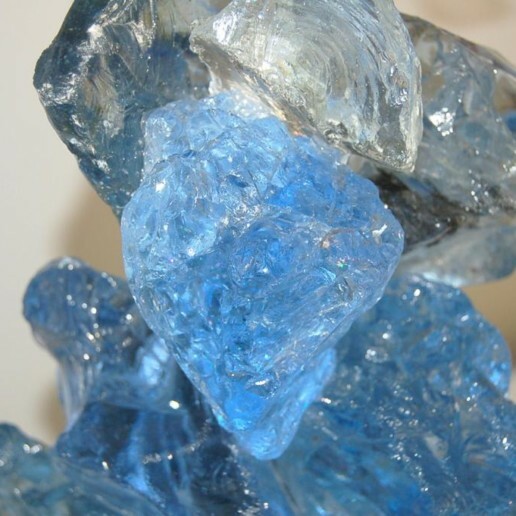 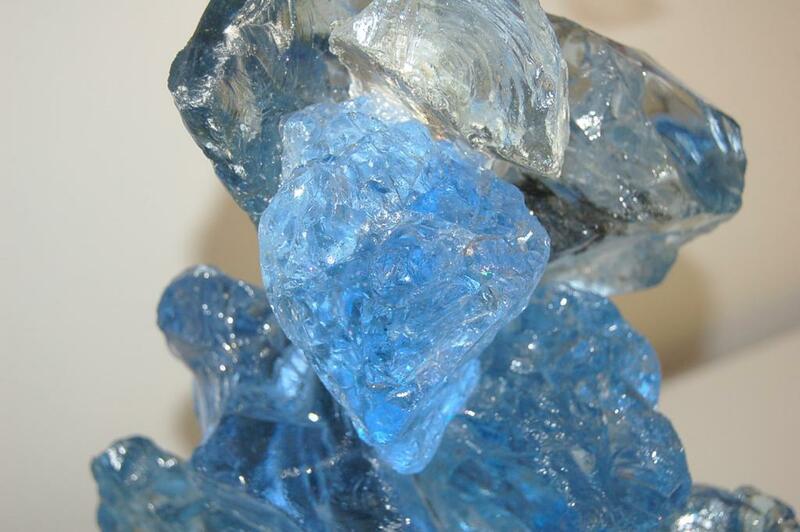 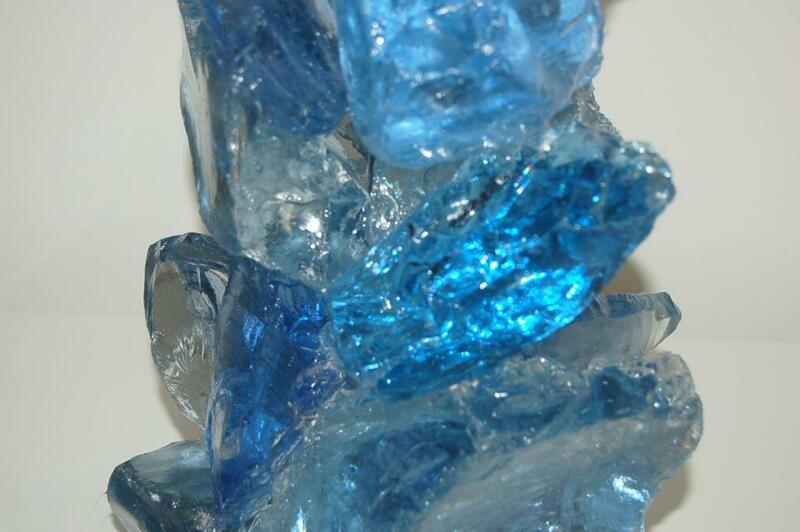 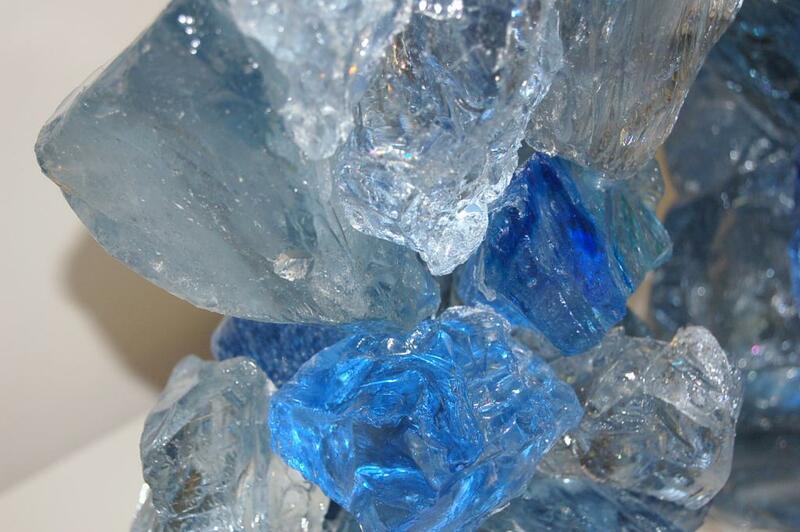 Elegant cluster lamps in ICE BLUE made of tumbled recycled glass. 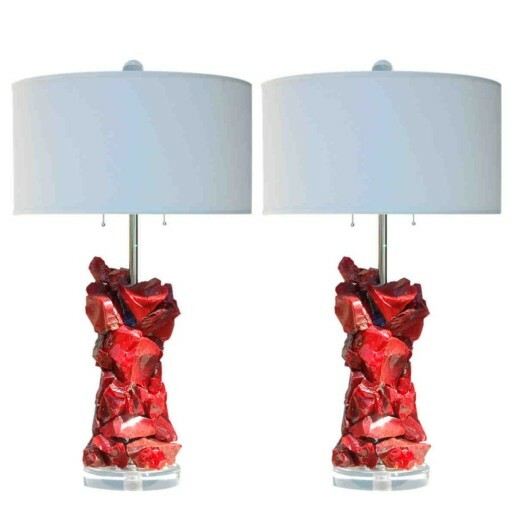 Gorgeous art pieces that really light up a room, designed by Swank Lighting.